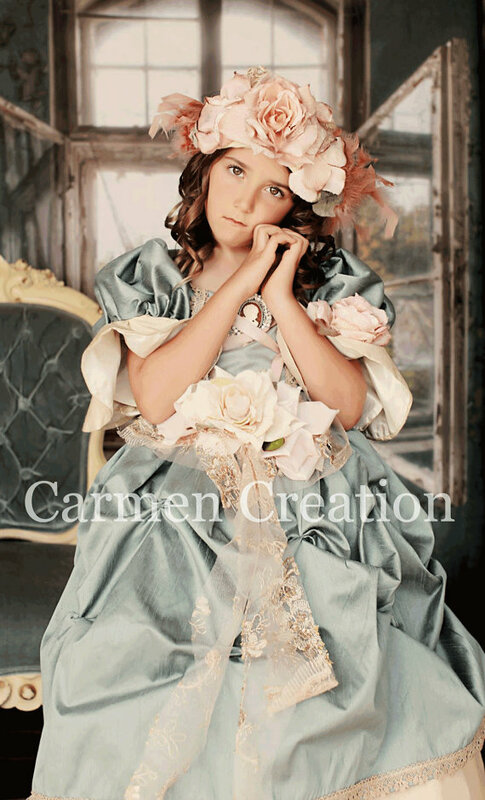 Our Victorian Flower Girl Dress is a handmade one of a kind Victorian Dress, comes in most sizes. 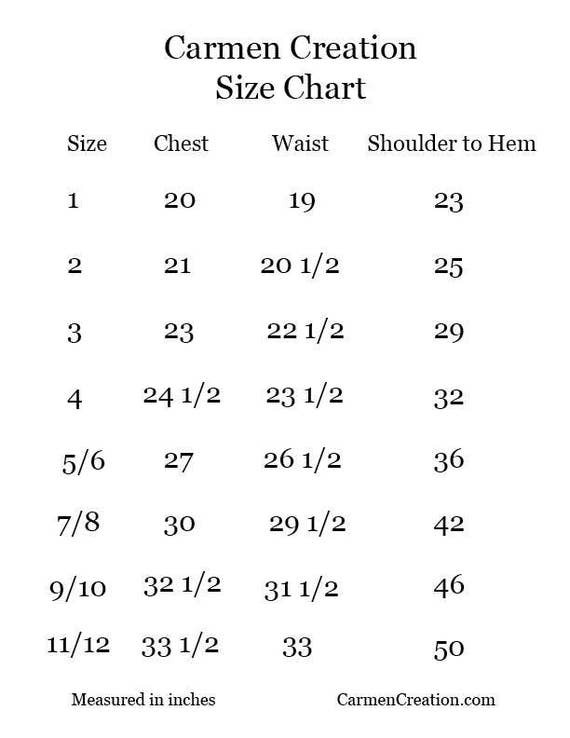 Our Victorian Flower Girl Dress is a handmade one of a kind Victorian Dress, comes in most sizes. It is made of chantue, french lace, and decorated with the highest quality flowers. Accessories sold separately. If you have any questions please send me a message.